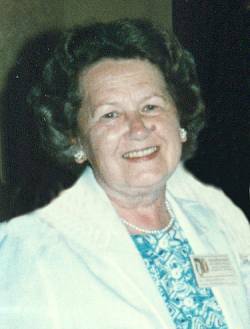 St. Albans – Edna A Silversten a longtime area resident passed away Friday June 16th, 2017, at the St. Albans Healthcare & Rehab Center. Born in Worcester, Massachusetts, on June 27th, 1928, she was the daughter of the late Alfred and Sigrid (Eastman) Silversten. Edna was 88 years old. She was a member of the Burlington North Congregation of the Jehovah Witness in Colchester and longtime Bible Educator. Survivors include her sister, Anna Holmes; her niece, Linda Lazarski and her husband, Brian, and their son, Matthew, all of St. Albans, as well as an uncle, Kenneth Eastman and niece, Sherry Hawes. A memorial service will be held on Sunday, June 25th, 2017, at 7:00 PM at the Kingdom Hall of the Jehovah’s Witness, 82 Swanton Road, Swanton.